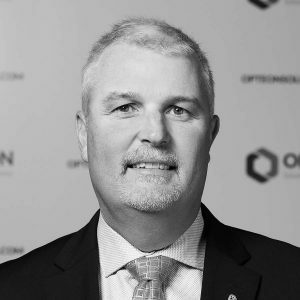 Jonathan joined Opteon in 2009 and has been an Executive Director since July 2010. Jonathan is a fellow of the Australian Property Institute and a Certified Practicing Valuer with accreditations in both the valuation and economy streams of the Australian Property Institute. His areas of expertise are industrial, office and retail property, rental valuations and advocacy, development projects and subdivisional property, and prestige residences. Jonathan’s role in the business is focused on international expansion and investment into new markets for Opteon.